By Peter Anderson 4 Comments - The content of this website often contains affiliate links and I may be compensated if you buy through those links (at no cost to you!). Learn more about how we make money. Last edited January 5, 2018 . A while back I posted “7 Ways To Use Twitter to Promote Your Blog And Build Traffic” and talked about why Twitter was such a great place for bloggers to hang out, promote their blog, network with other bloggers and do research for new articles. If you haven't read the article already, you can check it out at the link above. 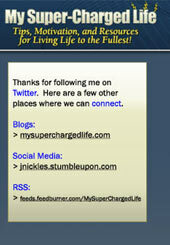 I consistently find that twitter.com is one of my top 10 referrers of traffic to this blog. It is a powerful medium to generate traffic if you use it in the correct way. What goals should I have with my custom background? 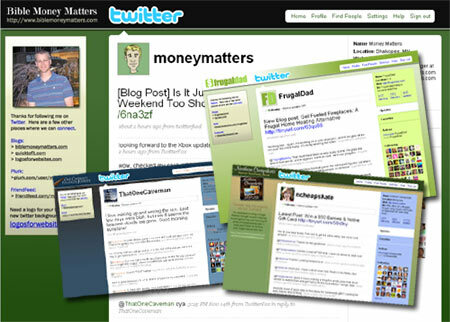 Want your own custom designed Twitter background? Choose a username connected to your brand: To get started with twitter you just need to go to their website and setup a new account. When setting up a new account you'll want to choose a username that speaks to the brand you're trying to promote with your blog, and keep that name and brand consistent across all the social media that you're using (if you can). 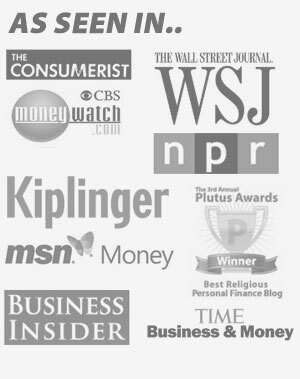 For example, for this blog I setup accounts across many social media sites under the name “moneymatters” because that speaks to the name of the blog, describes the content of most of my posting and enforces my brand. Start twittering to build up content: Once you're signed up, the next thing you'll want to do is start posting to your twitter account. Just like on a regular blog, having some content on your account will mean more people will be likely to follow you. Having content means more than just posting “I'm eating cheerios right now. Yum!”. 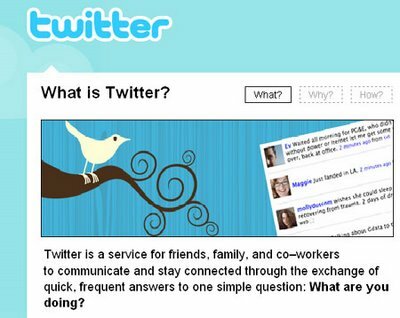 It means having some useful twitters, engaging those who follow you to interact with you, and sometimes enticing them to click on links to your blog or other sites. Give them useful information, or interesting twitters. In other words – give them a reason to follow you. If I find a twitter user with only 2 twitters with no real content, I never follow them. Start following other users in your niche: Find other twitter users in your niche (for me that means personal finance), and start following the people who they follow. Often they'll be people who will be interested in your niche, and they'll often start following you in return. If you prefer you can even just start following one of the big lists of people using twitter at sites like problogger.net. He has a post titled “538 Twitter Users that Blog“. If you follow the people in that list it'll give you a nice start on a big list of engaged Twitter users. Get a custom background image: And now, for the subject of this article – add a custom background image to your twitter page to help promote your brand. Most folks don't take advantage of all the tools at their disposal to promote their blog and their online brand. 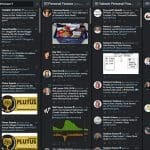 One underused way to do that on Twitter is by creating a custom background image for your twitter page where you can promote your blogs, your contact info, and even connect a bit more with your readers. Problogger had a post on his new twitter blog recently that stressed the importance of adding a custom background image to make you stand out. Let's look a little bit more at adding a custom background image below. 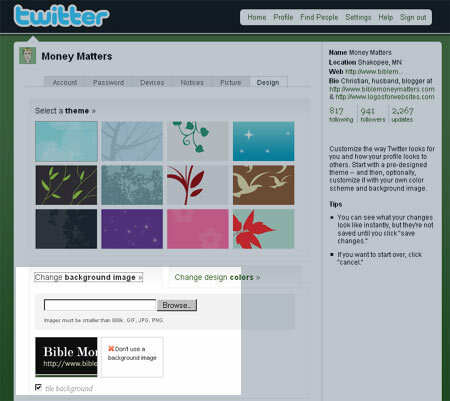 First, let's discuss the mechanics of adding a custom background to your twitter page. It's relatively easy to do, just follow these steps. Select the “Settings” link in the row of links on your Twitter page. Click on the “Design” tab and then click on “Change background image“. Change the color settings of your twitter page to complement your new background image. Click on “change design colors” and select colors that complement your design. Save your changes, and enjoy your new custom background! When I setup my new custom background image, I had several goals I wanted to achieve. Build my brand: I used the custom background image to build my brand and stress my online presence. To do that I kept the colors and design consistent with the colors and design on my blog, biblemoneymatters.com. Personalize your page and connect with readers: To personalize the custom background I added a picture of myself to make it seem like the person they're chatting with on twitter is a real person. They can click on my username and actually see a picture of me. You may or may not want to do this, but I've found it helpful. Let them know how to connect with you by including a “business card”: On my custom background I have a “connections square” or “business card” thanking people for connecting with me on twitter, and letting them know of a few other places that we can connect. I've included the urls of my 3 websites, urls to my plurk and friendfeed profiles, as well as an invitation to consider using me to design a logo for their website through my design blog at http://www.logosforwebsites.com. In addition to adding contact info to your background image you'll want to add your main site URL to your twitter profile as well. I've found quite a few people connecting to my sites this way. Make it pleasing to the eye: I always want to make my twitter profile pages pleasing to the eye. While having a nice looking background image may not get people to follow you or keep them around, the lack of an eye pleasing design can definitely keep them from sticking around. I can't tell you how many times I've decided not to follow someone because their profile background image is cluttered, distracting or otherwise offensive to the eye. Want to get your own custom background image designed for your Twitter page? Just go to this page and click on the link to purchase a “custom twitter background” for $70. Once you've paid, go to this page and let me know what things you want included in your custom background. You'll have your new background image up and running in no time! Even if you don't use me to design your custom background, you should consider setting up a nice background for your twitter page. It'll make your presence seem more professional, help people connect to your online presence and in the end bring more people to your blog. What do you think about adding a custom background image? Do you think it makes a difference? Do you have one on your twitter page? I think having continuity is important when you are trying to get your name and image out there. Thanks so much for the great background you created for me – It’s definitely gotten noticed, and I’ve had several people complement me on it. I signed up for Twitter because of you and now you have convinced me to take it a little bit more seriously… thanks! if you want, I can do one for you through my logo website at http://www.logosforwebsites.com. We can do one to match your current site, and include whatever contact info, company info, pictures/etc that you want. Thanks! Previous Post: Reader Question: Is It A Good Idea To Get A 401k Loan To Pay Off Debt?